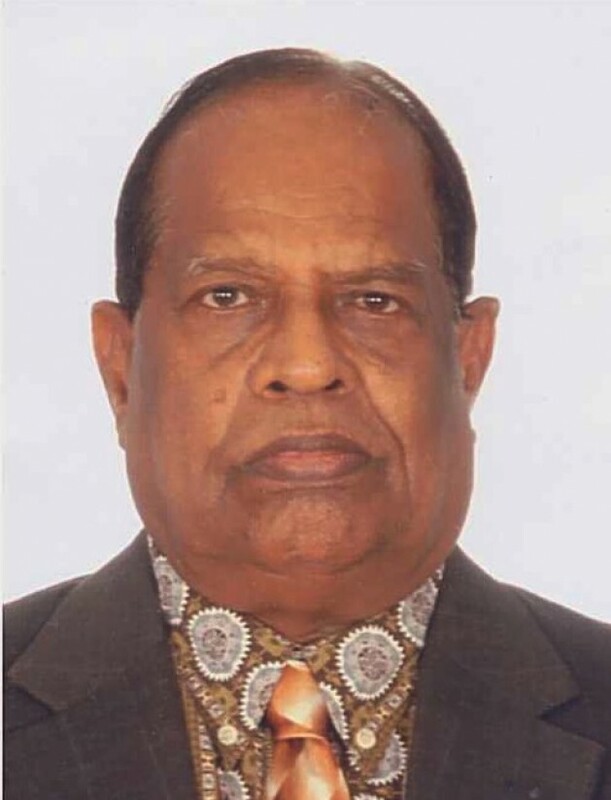 The above Report was released in March 2019 and is without doubt forthright, frank and candid, highlighting the ground situation in Sri Lanka as far as its implementations of the UNHRC Resolutions 30/1 and 30/4 despite a lapse of almost four years. The UN High Commissioner for Human Rights, Michelle Bachelet, has expressed her criticisms, concerns and disappointments regarding the political attitude of Sri Lanka in implementing these Recommendations. Her conclusion and own Recommendations confirm the realities in Sri Lanka. 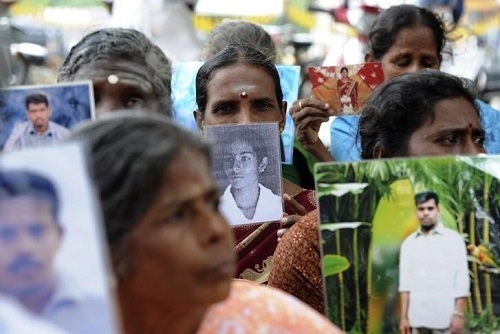 This letter is a summary of some important matters including her own plea to the member UNHRC countries requesting them to initiate steps to ensure Justice and Accountability for the war crimes and ensure proper remedies for the war victims in Sri Lanka. Example: Killing of 5 students in Trincomalee in 2006 and the killings of 17 Action Farm Aid workers in Muthur in 2007. [b] “Some forms of international investigation to ensure prosecution of suspected perpetrators of war crimes, etc. like United Nations Investigations by UN Special Tribunal or by UN’s Ad-hoc Tribunal. The UN High Commissioner for Human Rights has urged the UNHRC Members to act on her above Recommendations and as such a solemn duty and responsibility lies on them to seriously consider implementing her above Recommendations without any delay only to ensure the compliance of Human Rights enshrined in the United Nations and Human Rights Charter and related United Nations Conventions. It is also suggested for all Member States to explore the options of imposing Economic, Political and/or Diplomatic sanctions either individually or collectively as punitive measures as well as deterrents against Sri Lanka to honor the UNHRC Recommendations. Tamils sincerely hope and trust that you and your reputed country will stand firm and support hand in hand with the respected UN High Commissioner to guarantee the credibility, reputation and standing of UNHRC and UN particularly to uphold and dispense the delayed justice to the victims of human rights in Sri Lanka and elsewhere.